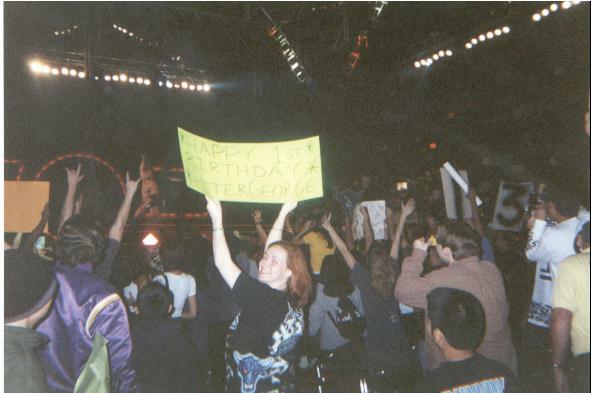 HER & DADDY HAD 10TH ROW SEATS FOR THE WWF! THAT'S THE ROCK-MOMMY'S FAVORITE WRESTLER RIGHT THERE! !